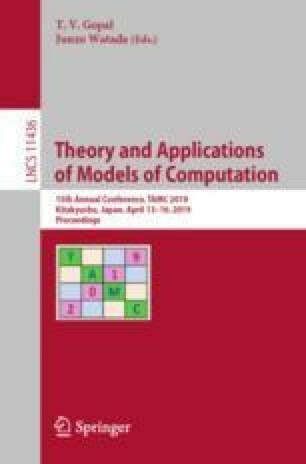 This paper presents an algorithm design of Music Visualization on Robot (MVR) which could automatically link the flashlight, color, and emotion through music. We call this algorithm as MVR algorithm that composed by two analyses. First, we focus on Music Signal Analysis. Second, we focus on Music Sentiment Analysis. We integrate two analysis results and implement the MVR algorithm on a robot called Zenbo which is released from ASUS Company. We perform the Zenbo Robot in luminous environments. The MVR system not only could be used in Zenbo robot but also could extend to other fields of Artificial Intelligent (AI) equipment in the future. This research work is supported by the Ministry of Education, R.O.C., under the grants of TEEP@AsiaPlus.